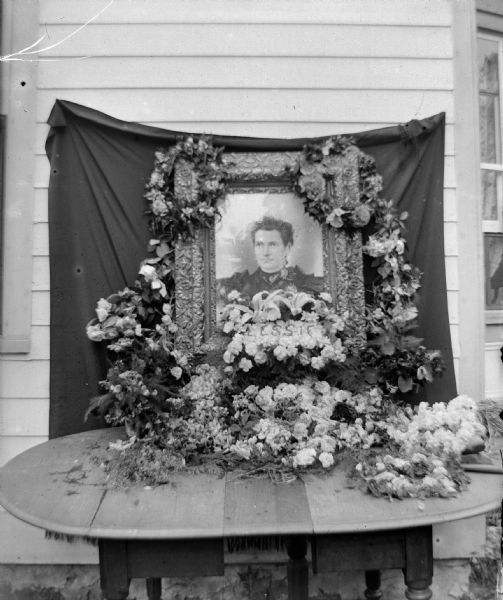 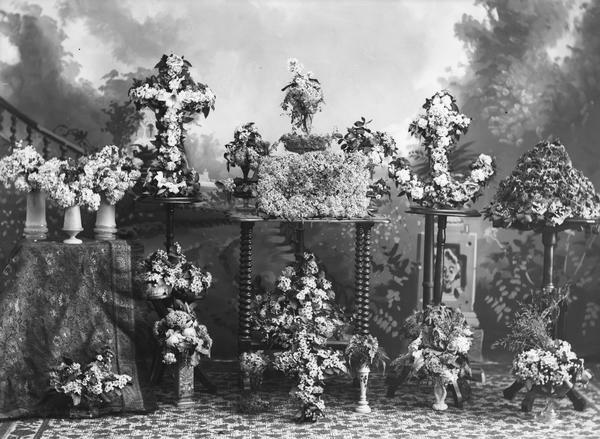 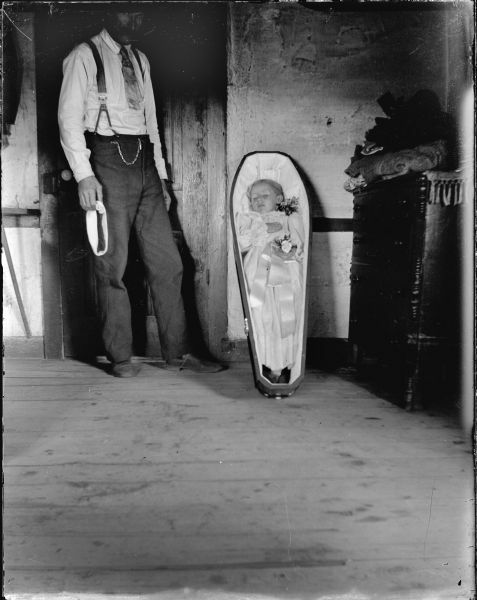 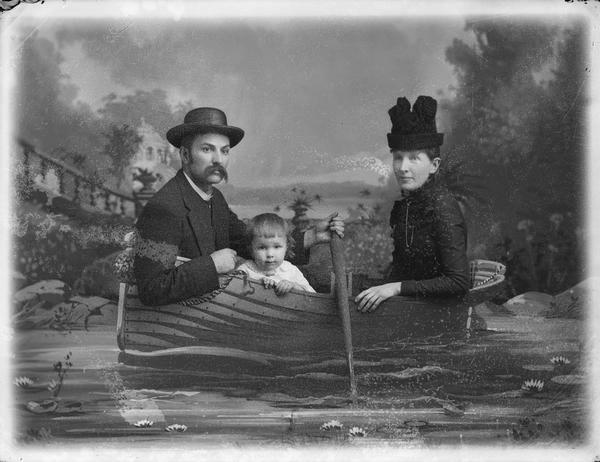 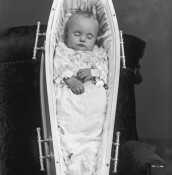 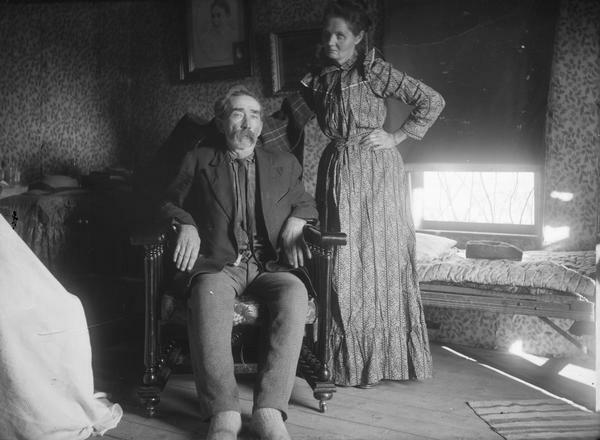 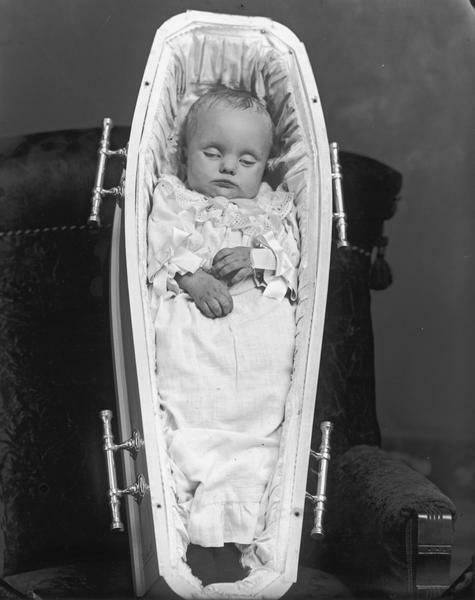 A selection of photographs produced by Charles Van Schaick between 1890 and 1910 that were used in the book Wisconsin Death Trip by Michael Lesy (1973). 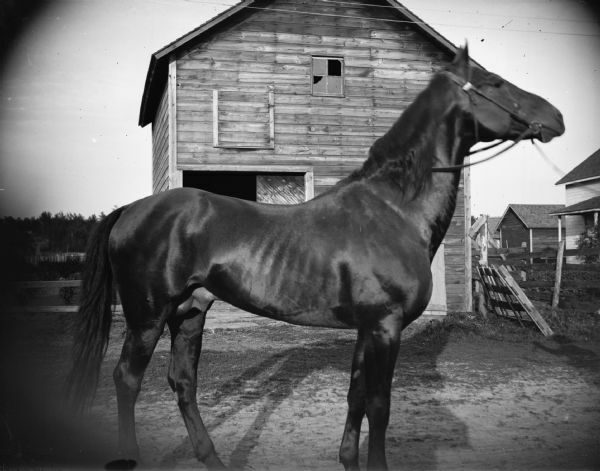 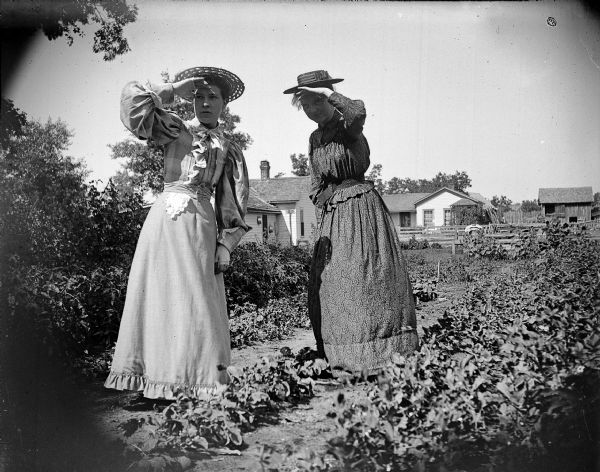 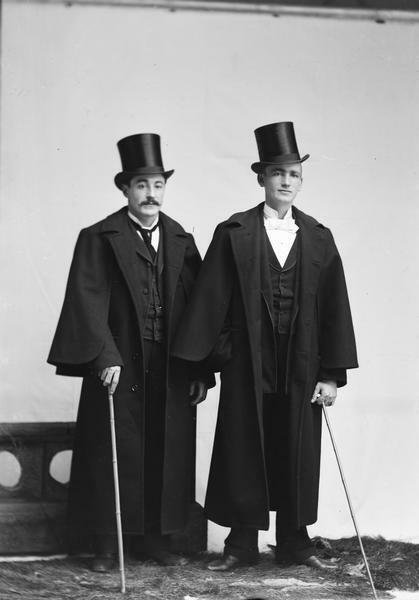 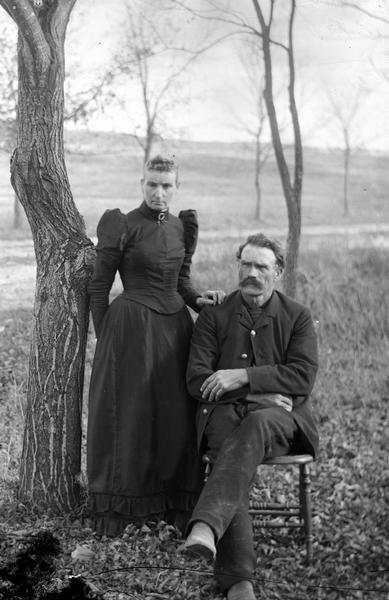 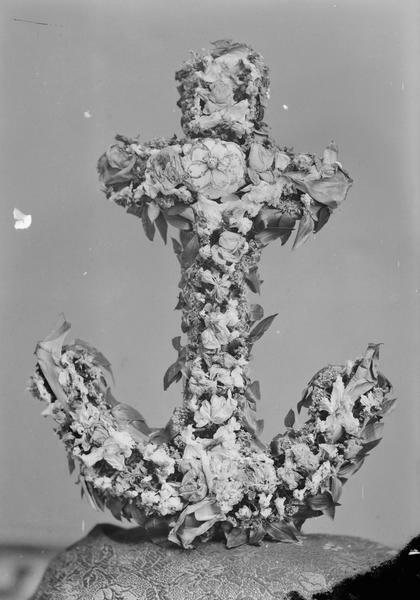 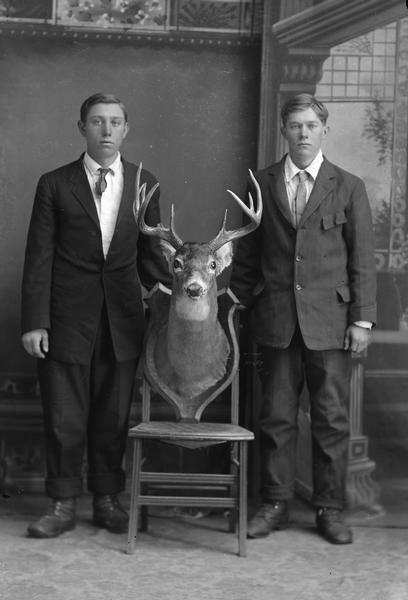 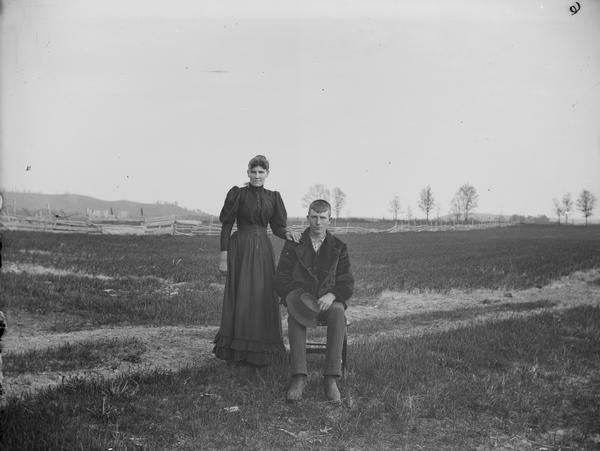 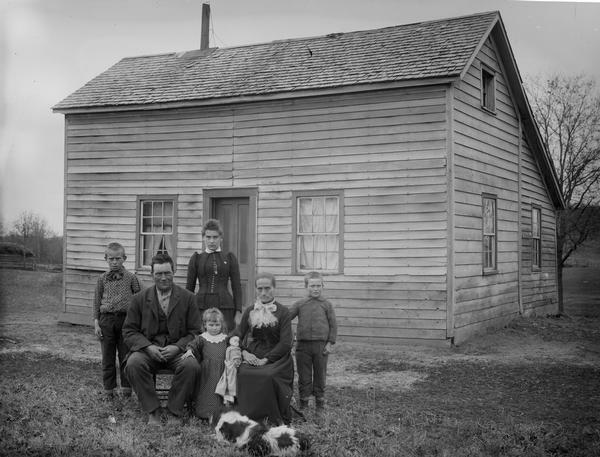 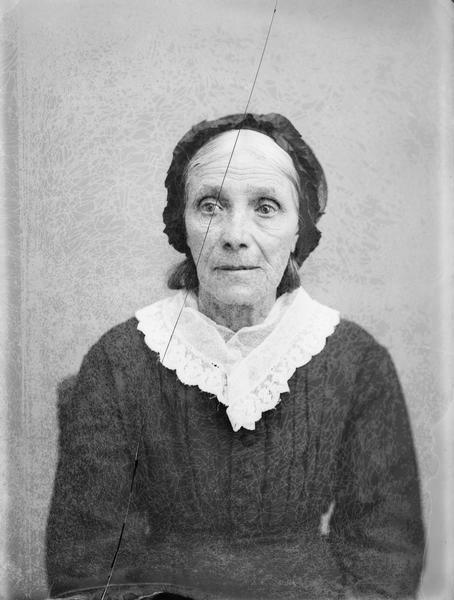 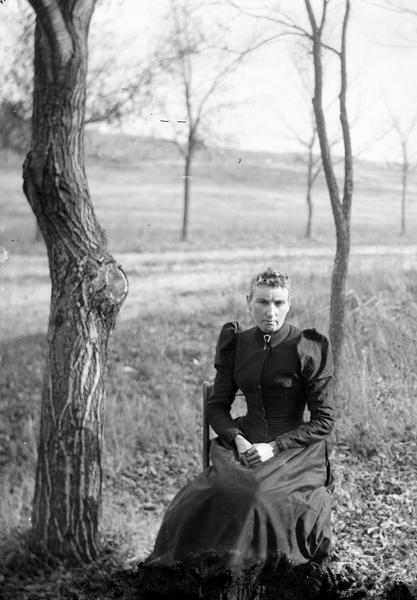 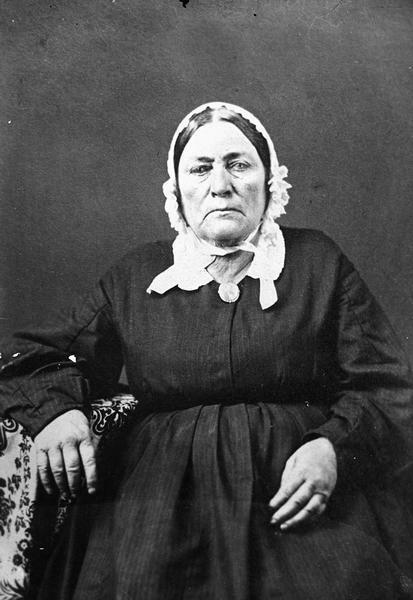 There are approximately 5,600 glass plates in the Charles Van Schaick collection preserved at the Wisconsin Historical Society and the Jackson County Historical Society. 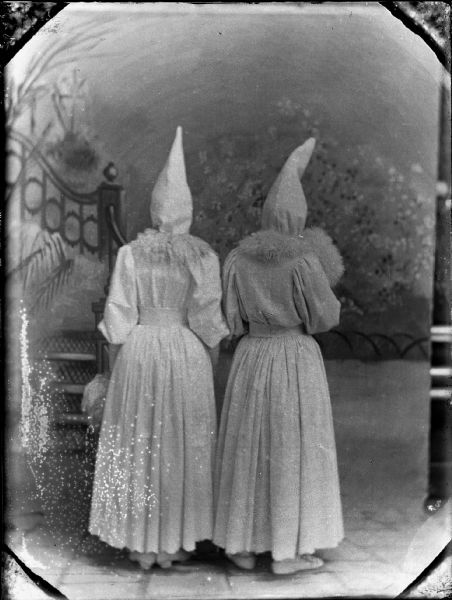 YOU MIGHT ALSO LIKE: Man Ray - "Rayographs, Etc." 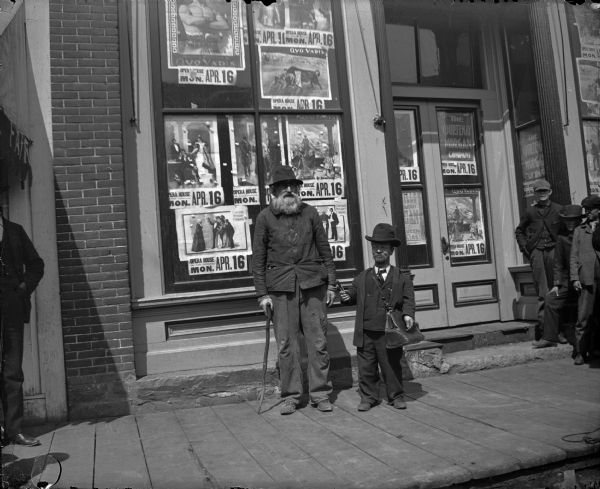 Posted in Galleries and tagged Death, Gallery, Portrait, Vintage, Vintage Galleries, Wisconsin.